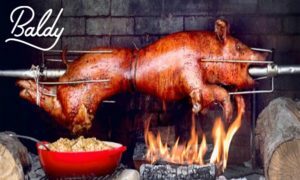 We're going whole hog to bring you the most delicious meal of your Family Day weekend. 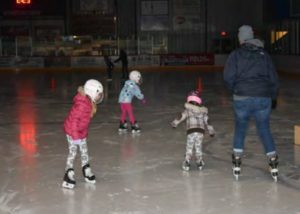 Join us for a fun FREE Family Day Disco Skate! chocolate to finish off the day!